​Dr. Chase Young is an Associate Professor in the School of Teaching and Learning at Sam Houston State University. He earned his PhD in Reading Education from the University of North Texas in 2012. 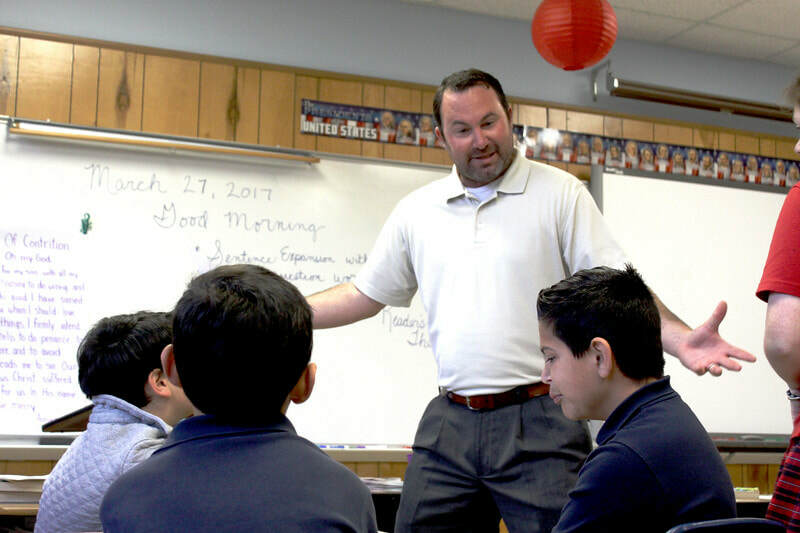 Previously, he was the Silverman Endowed Chair of Literacy at Texas A&M University in Corpus Christi where he was also selected as one of Corpus Christi’s 40 Under 40 for his work with young readers in the community. His research primarily aims to develop reading fluency and supporting struggling readers in elementary school. In 2014, the ALER selected him as their Jerry Johns Promising Researcher. His research has appeared in the Journal of Educational Research, Journal of Research in Reading, Reading Psychology, Reading Teacher, Journal of Adolescent and Adult Literacy, and Literacy Research and Instruction. Along with Timothy Rasinski, he recently coauthored Tiered Fluency Instruction: Supporting Diverse Learners in Grades 2-5. 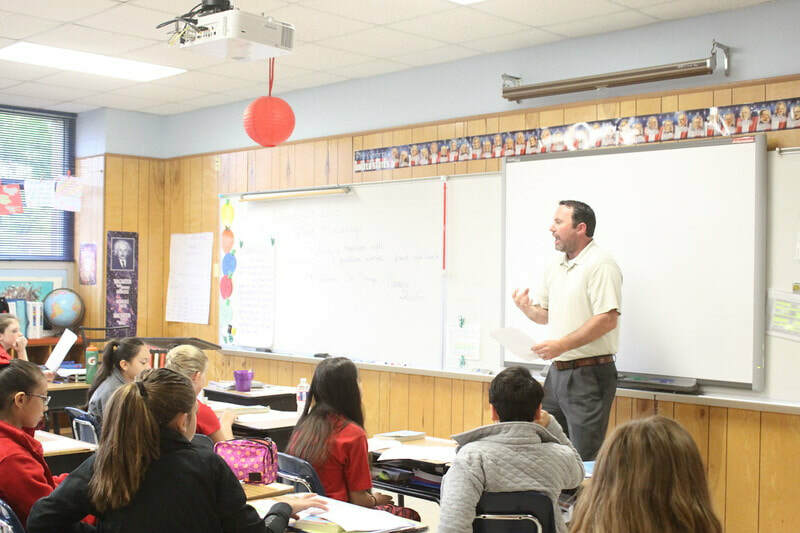 He has served as editor of the Journal of Teacher Action Research and the Texas Journal of Literacy Education. He currently serves on the Board of Directors for the Association of Literacy Educators and Researchers. Before entering higher education, he taught elementary school and served as a reading specialist. 214-868-8025 or use the form below. Order your books, read them, and book the "Tiered Fluency Instruction" professional development. "Our day was very successful. We had him come on the half day staff development. In the morning, he presented a week's worth of readers theater in 2 hours in a second grade class. As he worked with the kids and did the performance, I videoed the process. Afterward, he edited the film in order to present it to the faculty in the afternoon. We opened lunch to anyone who wanted to join us and then we had our 1/2 day staff development. The teachers loved him and found him to be so motivating. He has a wonderful sense of humor, too."